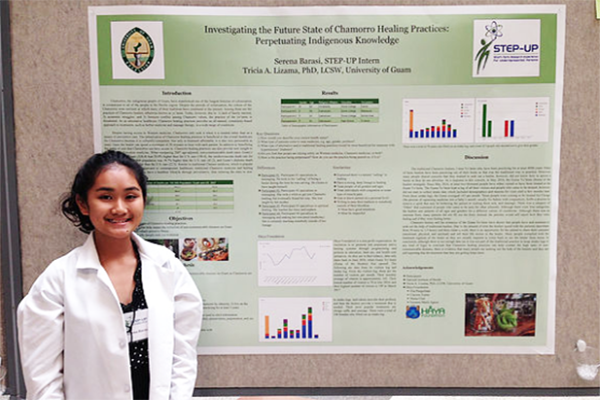 STEP-UP is a NIH/NIDDK funded program that provides hands-on biomedical and behavioral research opportunities to eager high school juniors and seniors from underrepresented and/or disadvantaged backgrounds. 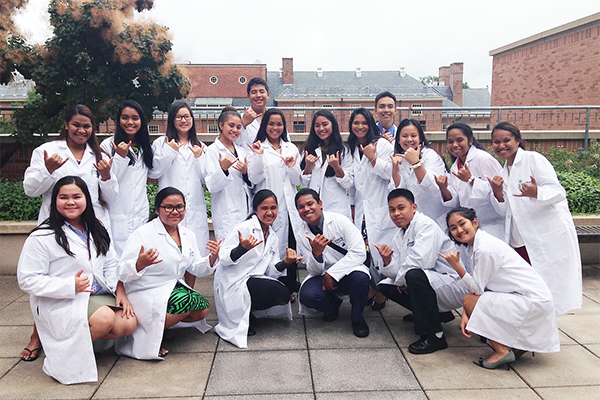 Pacific STEP-UP is a component of the program designed specifically to address some of the unique challenges faced by students living in the Pacific Basin who are curious about and interested in careers involving science and research. Learn more about the Pacific STEP-UP Program and how you can join us for a summer experience you won't forget. Get a feel for the STEP-UP experience by seeing some of our students in action. 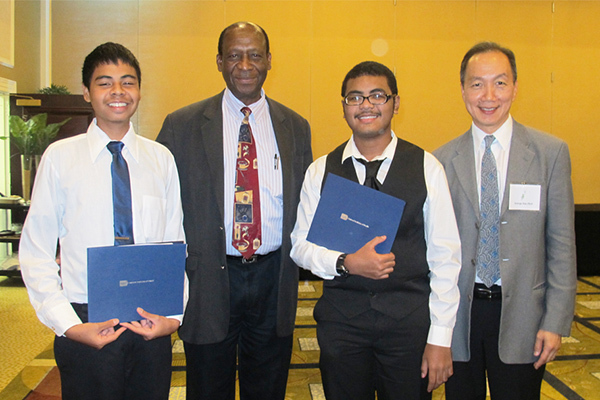 Fill out an online application and jump start your career in biomedical research.